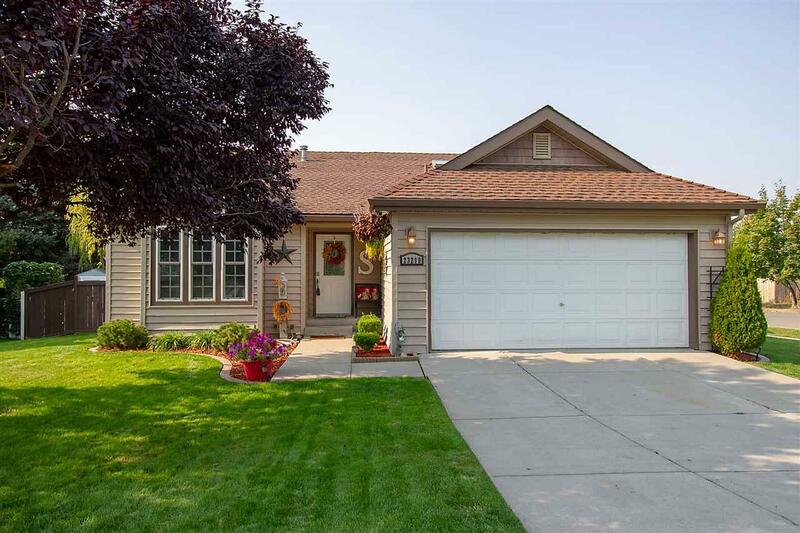 Stunning 5 bed/2 bath Liberty Lake, move-in ready home. 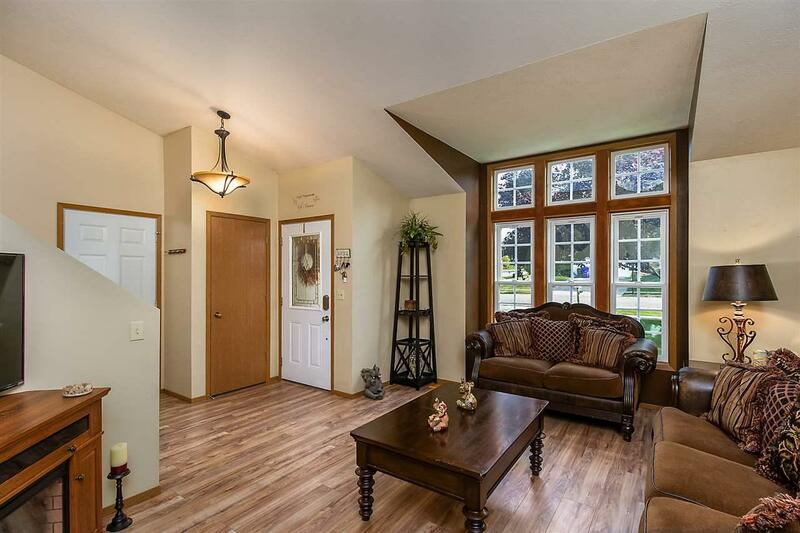 This property has new wood flooring and large windows to see the beautiful surrounding area. The open kitchen is equipped with stainless steel appliances and warm cherry wood cabinets. This property sits on a corner lot with a large manicured yard and raised back porch. 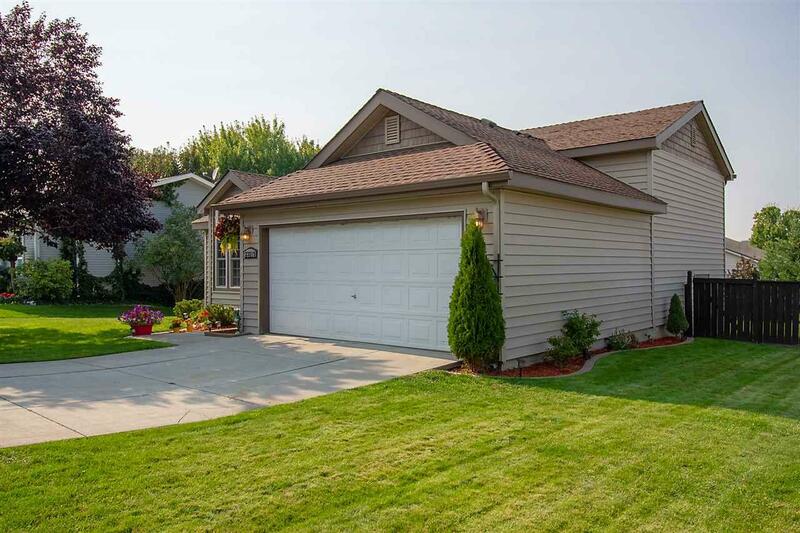 Moments away from schools, parks, and golf courses. Surround yourself with luxury and entertainment with this Liberty Lake home!